By: NathanAre you bored with chewing gum and walking at the same time? Want to step up to the next level of doing two things at once? 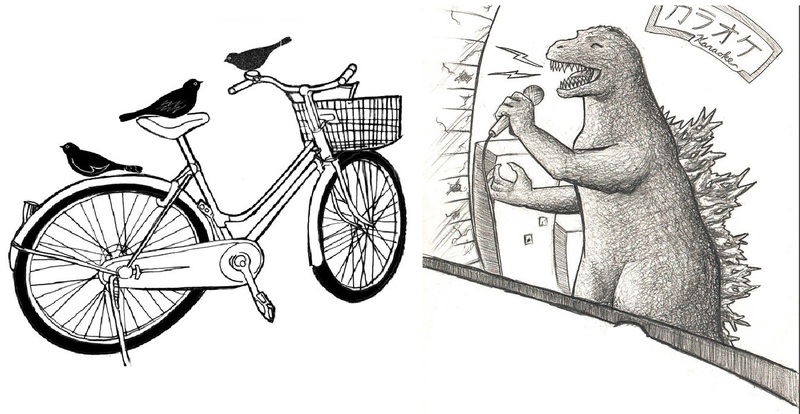 Come try Bicycle Karaoke! With plenty of songs to choose from and two wireless mics we're ready for karaoke on the go. We can queue up a few tracks in the park at the start and have a few drinks of liquid courage. The route will be fairly flat and slow.